Young Living has now made it easier to identify essential oils that are safe for ingestion. Introducing the Vitality line of Young Living Essential Oils. Five of these oils labeled Vitality are now in the Premium Starter kit. 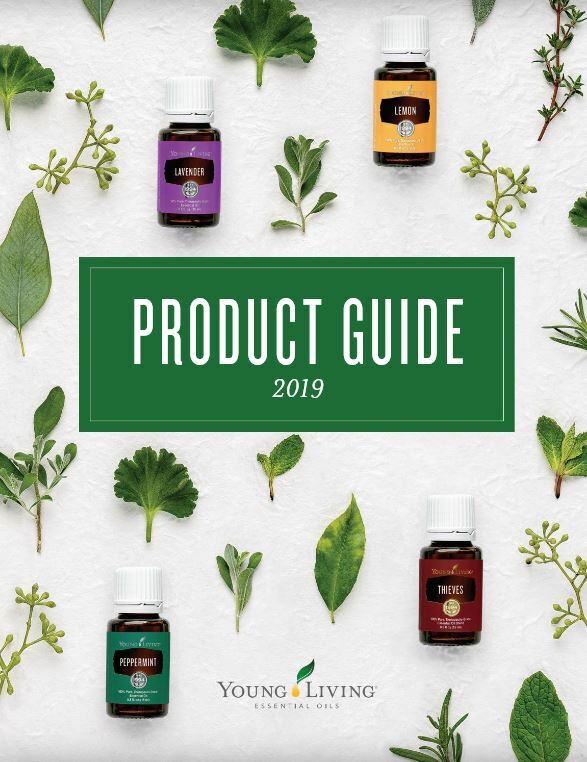 You will receive Peppermint Vitality, Lemon Vitality, Copaiba Vitality, Thieves Vitality and Di-Gize Vitality along with six of the most popular YLEOs: Lavender, Frankincense, Purification, R.C, Stress Away and PanAway.